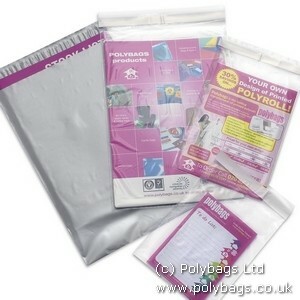 We are a division of Polybags devoted to mailing bags. 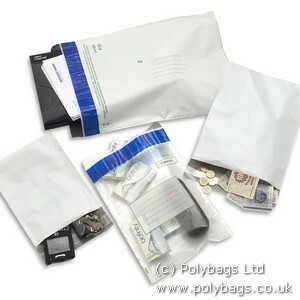 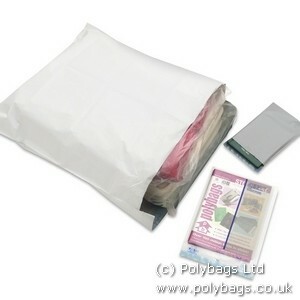 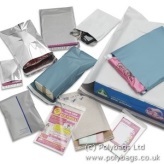 On our mailing bags page we have introduced you to some of the most common types of polythene mailers. 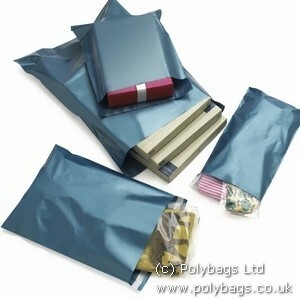 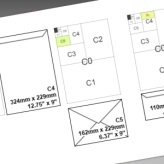 Other than mailers Polybags can also produce, and have stocked, a variety of another polythene products, be it a mailing bag or just a poly bag Polybags can also offer you custom bags allowing you to print your own logo. 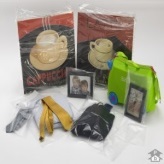 Please check bellow for the categories!